Jay Schram is a musician with Guitar as his main instrument. He started on drums in the early seventies and guickly took to guitar in Jr. High school to the horror of his neighbors and family. Jay is currently songwriting and recording for other artists as well as playing in a Party band with friends on weekends around the LA area. 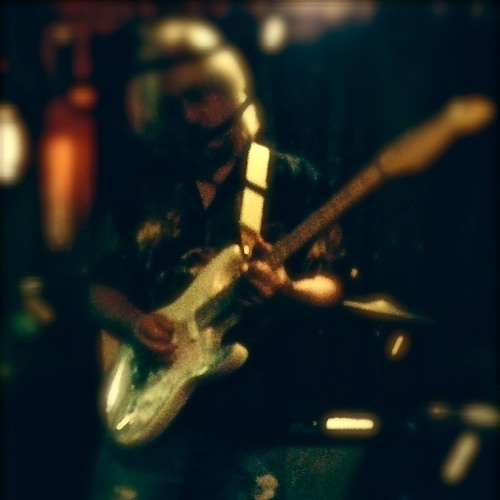 Primarily a blues guitarist, Jay enjoys most forms of guitar music from classical to Jazz Fusion. Favorite guitarists are Jeff Beck, Steve Howe, Hendrix, Page, Al DiMeola, Frank Gambale,Pete Townsend, Frank Zappa, Frank Morino, Brian May, Mevin Johnson, Jon Mclaughlin and many others. Biggest musical influences were Led Zeppelin, Yes, Kevin Gilbert and Mahavishnu Orchestra. Current likes are Muse, Foo Fighters and Snarky Puppy.